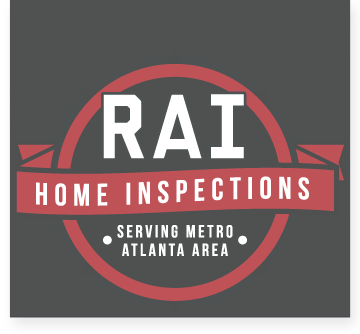 Need Home Inspection Services in Conyers? Located in the second smallest county in Georgia, Conyers boasts beautiful cherry blossoms and unique Historic Old Towne. From golf courses to the Georgia National Horse Park, living in Conyers has a lot to offer. Your home in Conyers is surrounded by a great community and should also be surrounded with peace of mind. RAI is familiar with Conyers, Ebenezer, Honey Creek, Lakeview Estates, Magnet, Milstead, Oak Hill, Plesant Hill, Princeton, Salem, Union Grove, Zingara and the rest of Rockdale County and it’s surrounding areas.